Writer, Director & Producer, based in UK. Rachel Dax Storyteller: PLEASE help me make my new film! As you many of you know, I make short films as well as write novels. 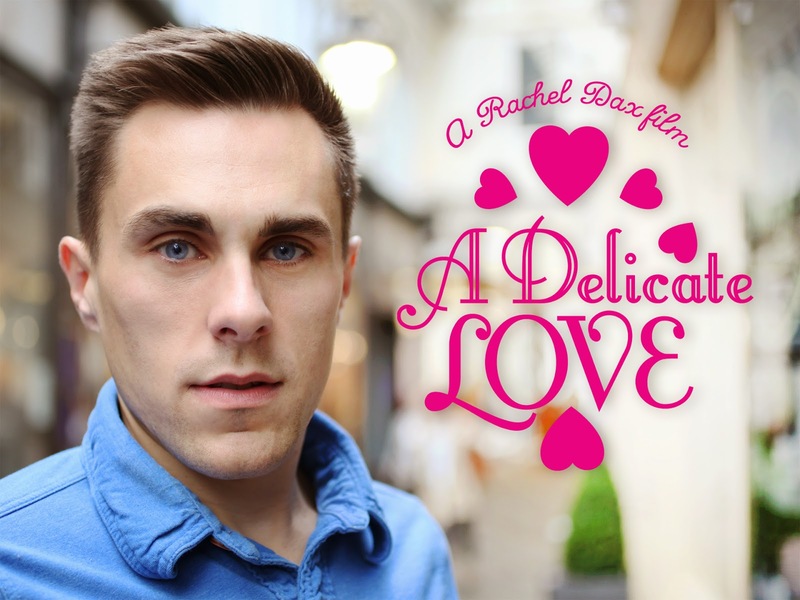 I have just launched a KickStarter campaign and I really need your help to reach my £7,000 target to make my beautiful short film A Delicate Love. This film will be awesome and scrumptious to watch - it just needs your to help make it happen. Please donate - even a small amount will be great! THANK YOU! Hello everyone! As you many of you know, I make short films as well as write novels. I have just launched a KickStarter campaign and I rea...Hello everyone! LET'S WORK TOGETHER TO GET THIS FILM MADE! HURRAH!